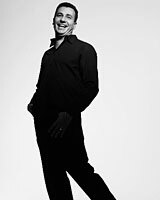 Jean-Marc Chaillan is the son of perfumer Raymond Chaillan, and spent his childhood in Grasse. He studied perfumery at the ISIPCA school, and currently works for IFF. See all articles on Now Smell This tagged Jean-Marc Chaillan.